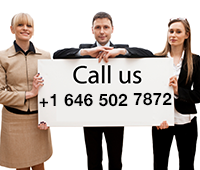 The award winning attractions in iguazu waterfalls and National Park Iguazu tourism. ← Adventure tourism in iguazu jungle. 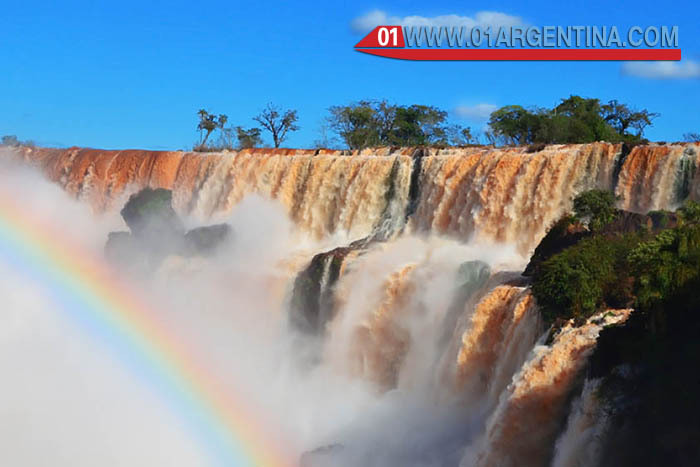 The concessionaire Iguazu Argentina is made up of a group of Argentine companies, mostly in the interior of the country, and since 2001 is in charge of the administration of the Iguazú National Park Falls area. The award-winning attractions are the Devil’s Throat, the Full Moon Rides, considered “unique shows in the world” that allow you to travel and appreciate the magic of the jungle, only illuminated by the light of the natural satellite. In addition, 4×4 safaris, which allow the visitor to enter the jungle to appreciate flora and fauna. Based on the positive ratings of the users, the social network of tourism gave this badge to the greatest attraction of the forest mission. The Iguazú Falls were recognized as the “destination of excellence”, for the fifth consecutive year, by the leading social network in world tourism, based on the high ratings awarded to this Argentine destination by travelers from all over the world, the concessionaire Walk, Iguazu Argentina. In addition to placing the falls in the exclusive club of “destinations of excellence” in the world, it granted the concessionaire of services of the National Park Iguazú the highest score, due to the high levels of satisfaction manifested by the tourists that go To Missions regarding services. The opinions coincide in recommending to Cataratas as “a place in which it is possible to reach an intimate contact with nature, where the intervention of the hand of the man is almost imperceptible and in which it is possible to observe the fauna in freedom in a Frame of respect “. “Everything surrounded by the magic of more than 270 waterfalls” of this destination included among the New 7 Natural Wonders since 2011, notes the statement from Iguazú Argentina echoes the announcement. Visiting the waterfalls these days, where anxiety is felt as to whether they will be chosen as one of the Natural Wonders of the World, allows to value everything they mean in ecological, tourism and cultural terms. Beyond the spectacular waterfalls, the adrenaline rides by boat below the falls or its modern circuits and interpretation centers, the greatest value of the Iguazu National Park lies in the ability to harmonize the presence of man with The conservation of this natural sanctuary in which species that are in danger of extinction like the jaguareté, ocelote or the elusive macuco are protected. Or, an autochthonous flora with more than 2000 species: leafy ferns, bromeliads, orchids, palm trees and gigantic trees that support a great variety of climbing creepers, which permanently provide food for monkeys, coatis, deer, toucans, To name just a few of the many “neighbors” of the Iguazú National Park. In this sense, in recent years the park has greatly improved its relationship with the environment, repartitioning areas that had been cleared around tourist facilities or incorporating vehicles with electric traction, which significantly reduce the noise and environmental pollution. A good example of the coexistence between ecology and tourism, the park houses 450 species of birds, 80 species of mammals, countless species of insects and endless threads of water. They are numbers that account for the diversity and richness of the Falls and their surroundings. Beyond what determines any contest: one of the great natural wonders of our planet.